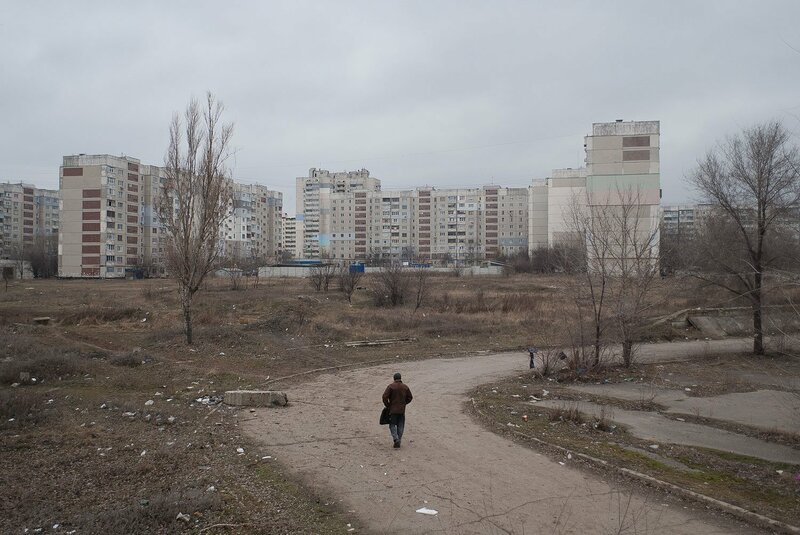 Photographer Evgeniy Stepanets captured his native city Luhansk in eastern Ukraine in the end of 2013, just before the escalation of the separatist-driven conflict in the region. 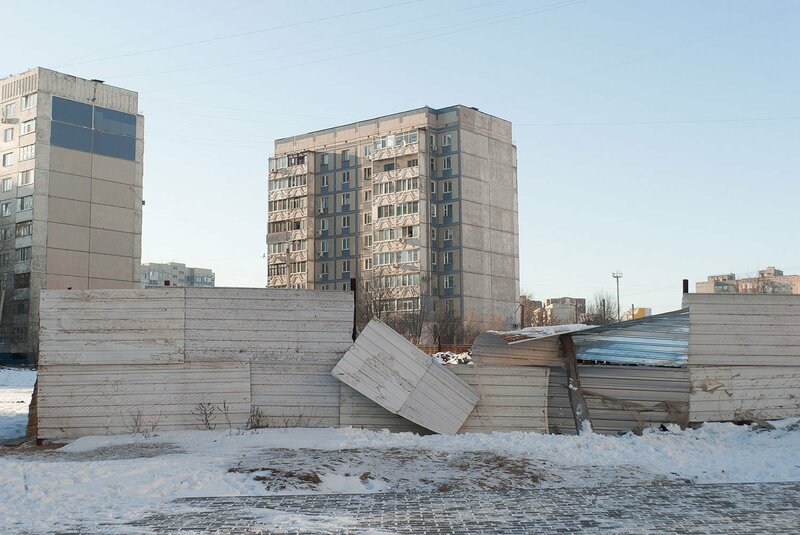 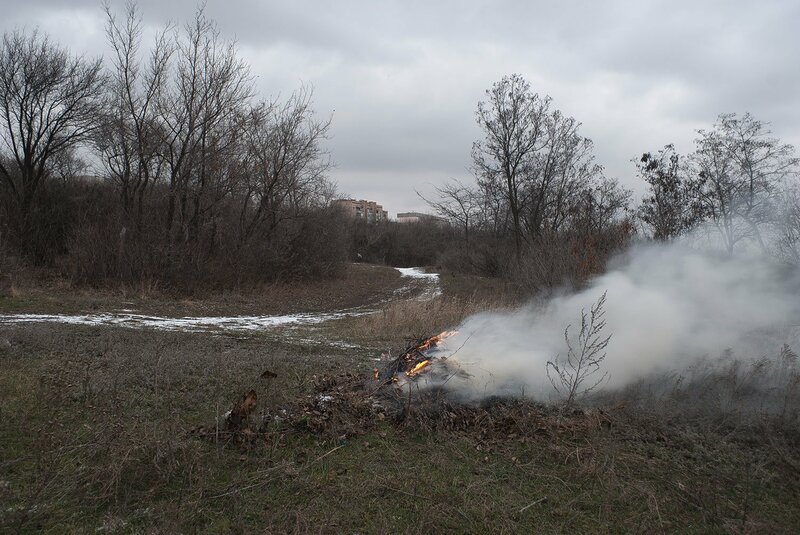 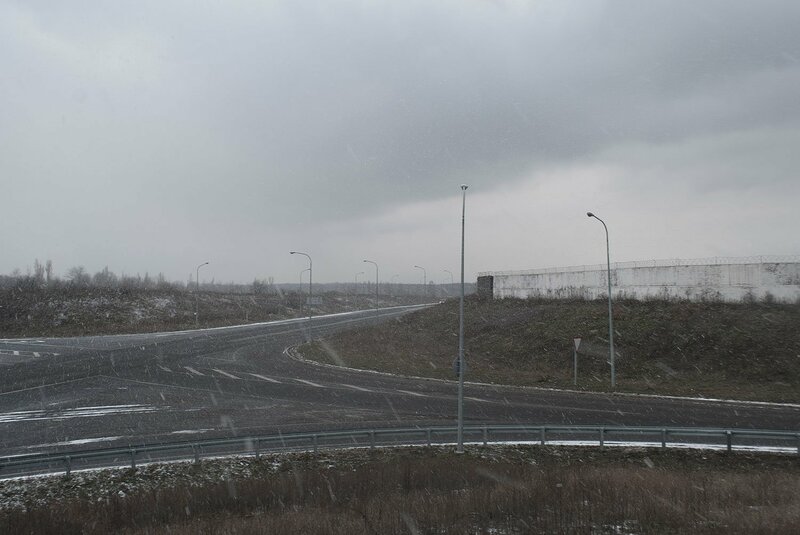 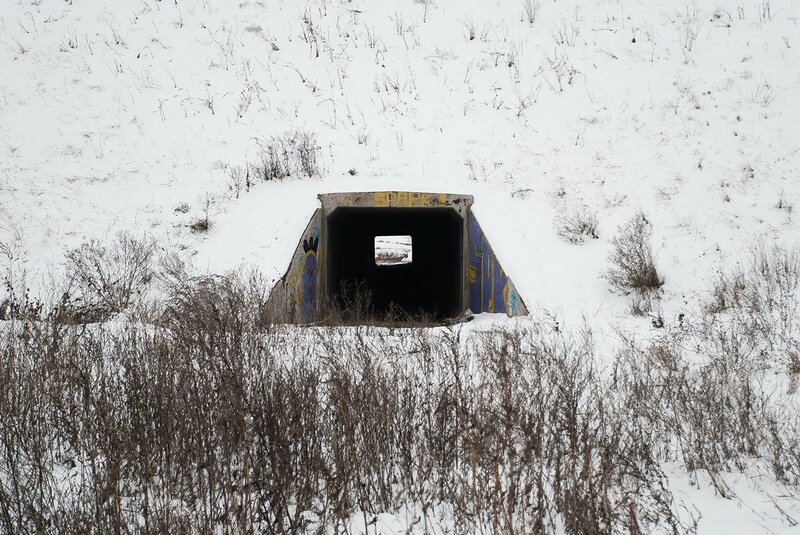 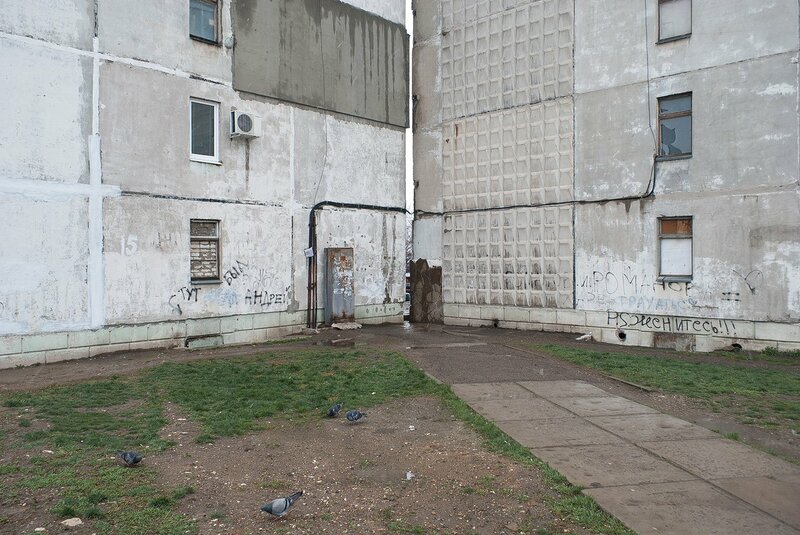 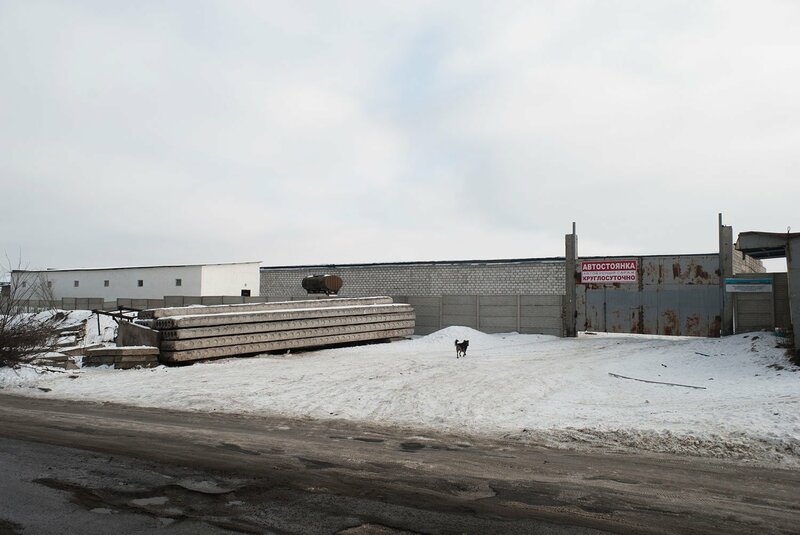 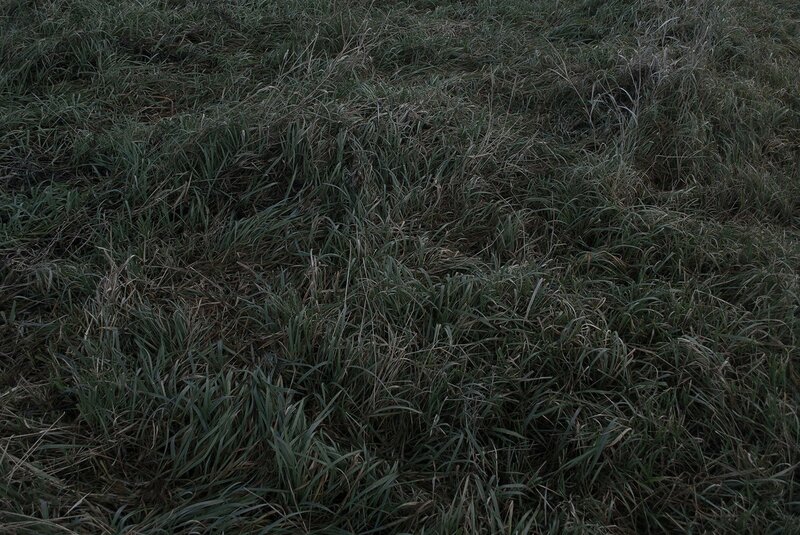 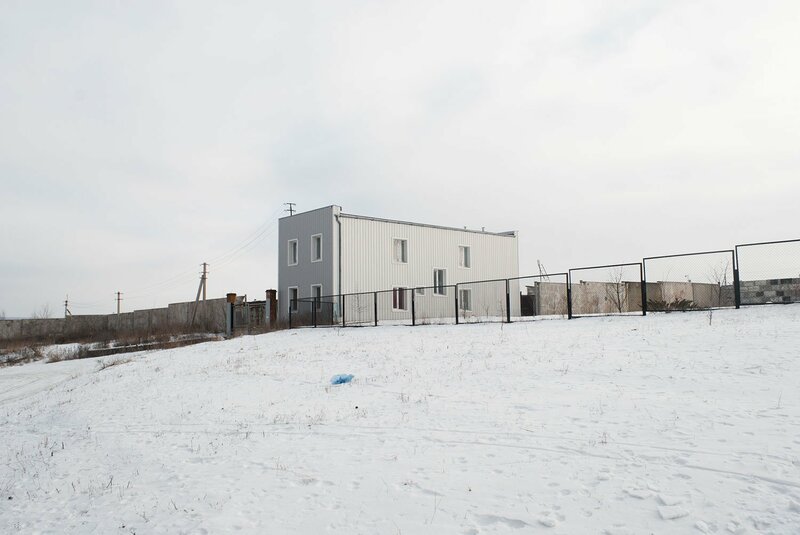 The series titled Not the Promised Land was his farewell to the place he grew up in and a documentation of a strange in-between moment in the history of Luhansk. 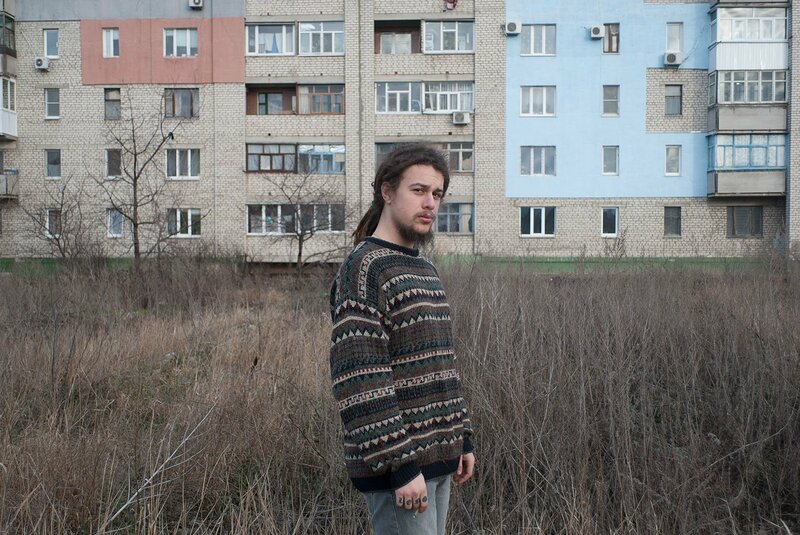 Now relocated to Kiev, Stepanets says he hardly misses Luhansk. 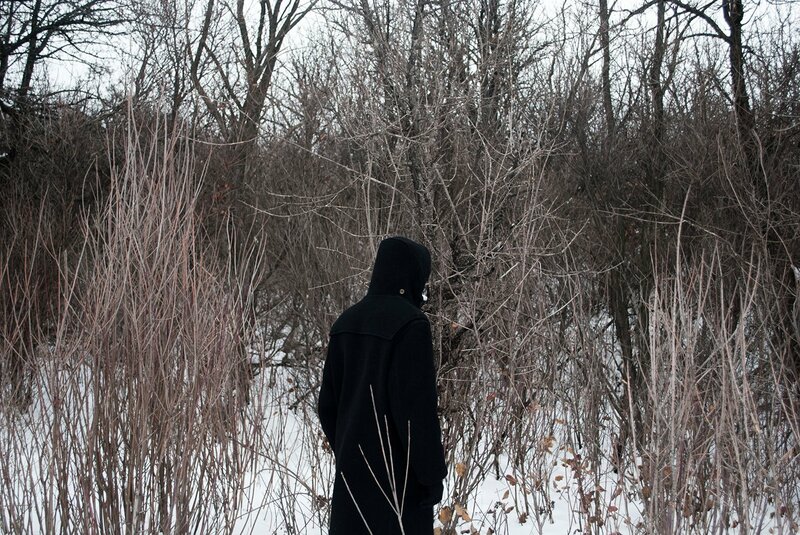 “The main, and often the only, goal of young people was to leave. 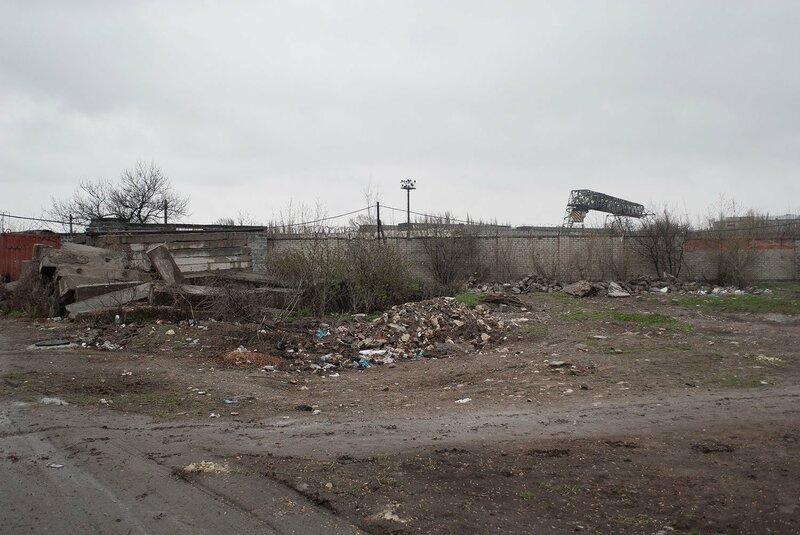 When the first guns started firing on the streets of Luhansk, thousands of local residents went to the railway station. 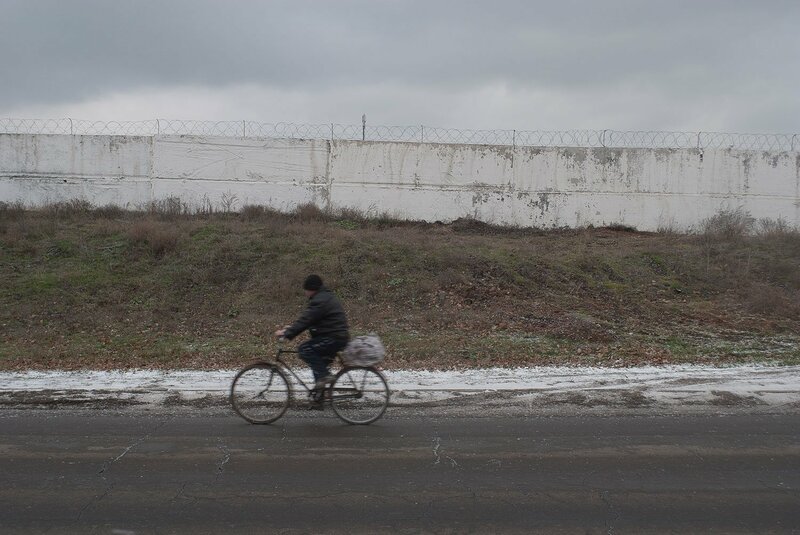 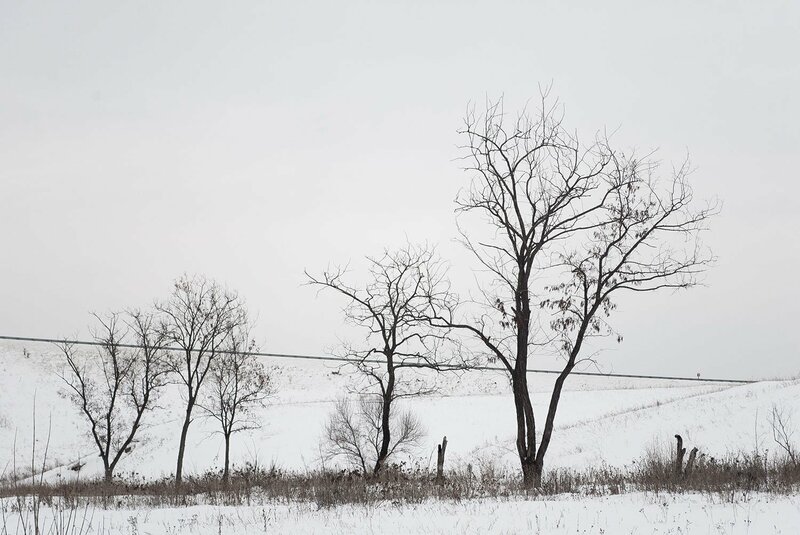 Now they finally had their long-awaited excuse to leave and try to start over again.” At the same time, Stepanets’ memories of his youth in Luhansk still linger: “My most immediate memory is summer, the unbearable heat. 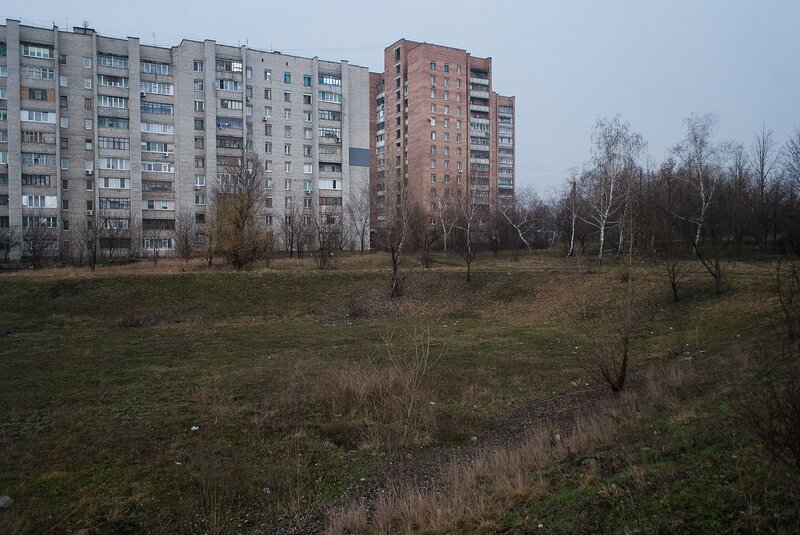 The buildings sinking in the sea of green, steppes around the city, the rhythm of train wheels, dogs barking in the night.” And in his images, what is now past remains perpetually present.